“Trust” is a HUGE in our industry. We do everything we can to prove to our customers that they can trust us with the repair and maintenance of their vehicles. . We do this by giving them complete quotes, sending them digital inspections along with pictures, so that they can see any issues that we find. We call or text them with updates, and having clear and open communication. As in any relationship, “trust” is a very, if not the most important element to a long and lasting one. We pride ourselves in not having a revolving door…our customers stay with us, because they trust us. 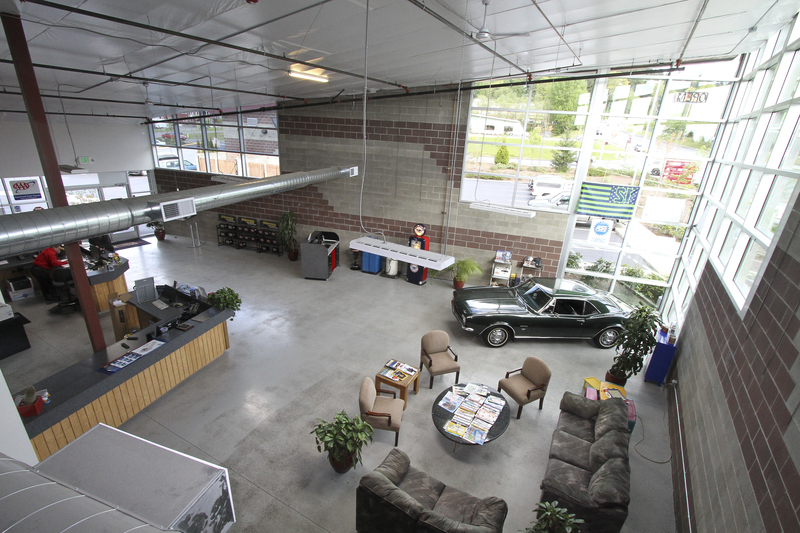 We invite you to visit our shop, meet us and our mechanics, tour the shop, so that you can see if we are a good fit for you and your automotive needs.